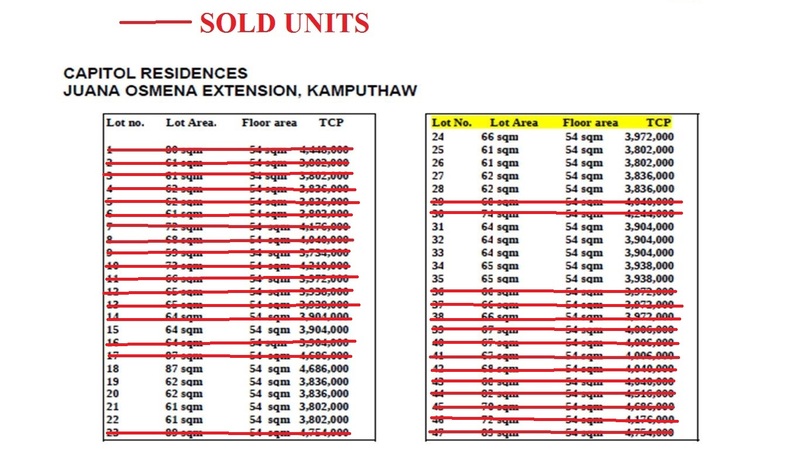 It is an exclusive subdivision with an entrance gate & is secured with a perimeter wall. These 2-storey townhouses have a modern concept and design that caters to first time homeowners, young professionals, and those who are just starting out. 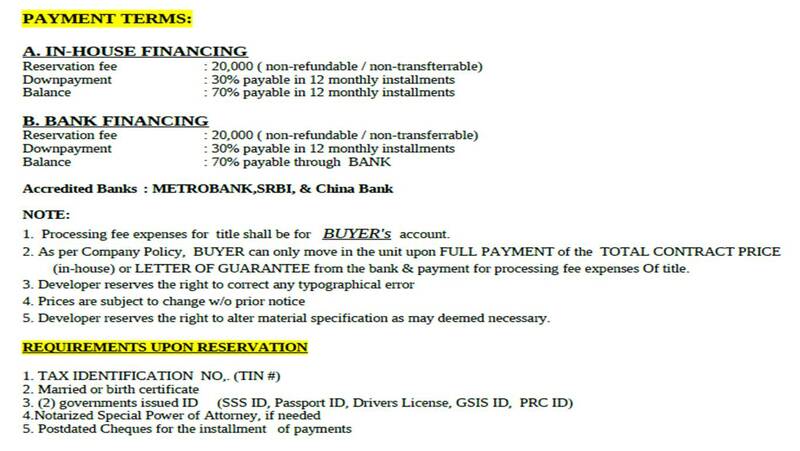 WE REQUIRE POST DATED CHECKS (PDCs) FOR INSTALLMENT PAYMENTS.